Duration :1 hour 30 mins. Event Description : COMEDY SHOW "Hollywood Comedy Stars" English stand-up comic act by Vasu Primlani. 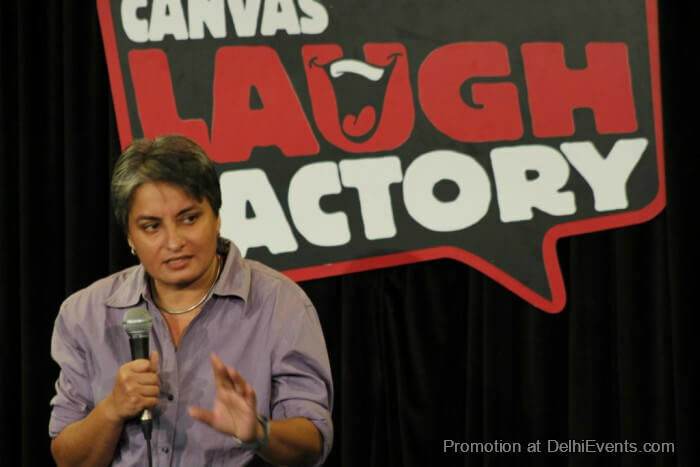 A Women's Day Special Stand up Show by leading comedian Vasu Primlani, joined by a line up of female comedians and hosted by grand master puppeteer Gary Jones.